Creedons College received confirmation that we have been approved as a QQI provider in June 2018. This achievement means so much to Creedons College and our learners. 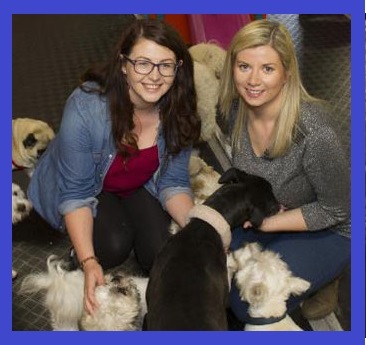 It means that Creedons College is now the only educational institution that specialises in animal care that is Nationally Accredited here in Ireland. It means that graduates of our programmes will be able to travel with their qualification, as QQI awards are recognised and approved by the European Association for Quality Assurance in Higher Education, so your qualifications will ‘make sense’ around the world. It means that potential learners can be confident that Creedons College will provide them with a quality learning experience, having met the extremely high standards of QQI. It means that if you are eligible for educational grants, such as the Back to Education grant, Back to Enterprise grant and so on, you can apply for funding on one of our QQI programmes. And finally, it means that the hard work, commitment, and dedication to continual improvement of the team here at Creedons College has been recognised, and our seemingly impossible vision of having our little old College join the same league as the colleges of Further Education has been fulfilled. The following programmes are currently open to applications. Click here to find out more about the application process. Learners can avail of payment plans. Click here to find out about payment plan options. QQI programmes are approved for many educational grants. Click here to find out more. This course will provide learners with the skills and knowledge required to train dogs both simple and complex tasks. This is the ideal foundation course for those who wish to become dog trainers. 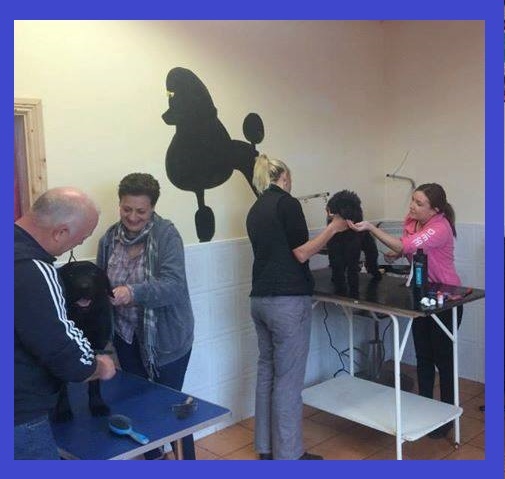 This course will provide learners with the knowledge and skills to take them from a complete dog grooming novice level to a professional dog grooming level in three busy months. 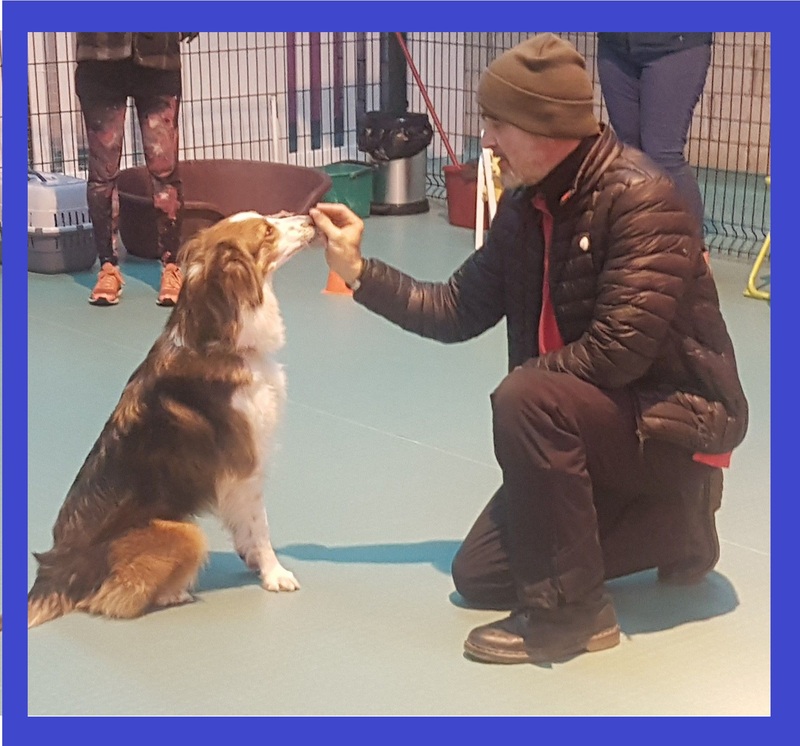 This course will provide learners with the knowledge and skills required to manage working with groups of dogs on a hands on level in a variety of industries, from dog daycare, to boarding kennels, to dog walking and more.